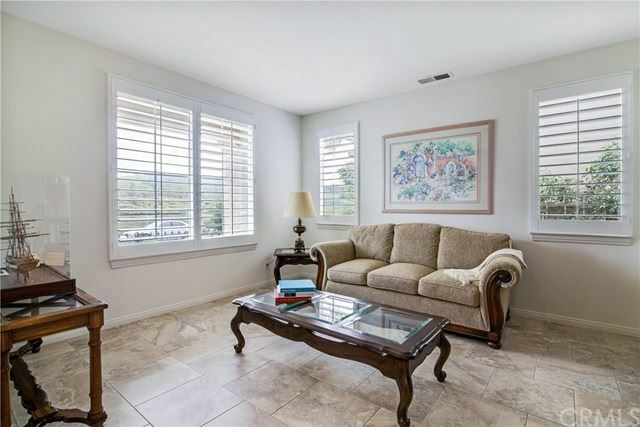 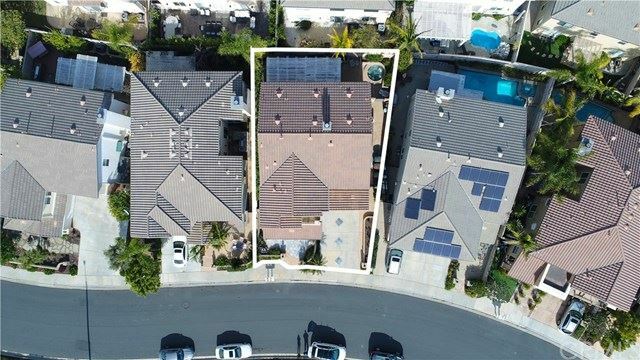 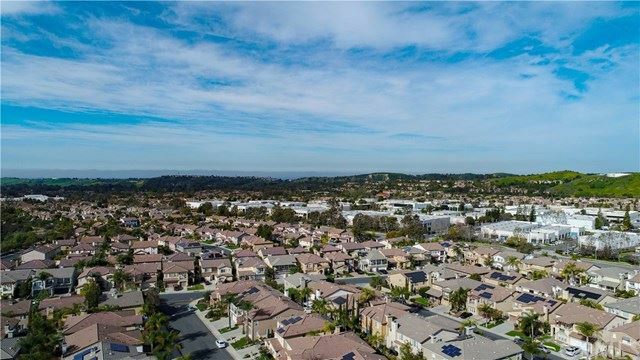 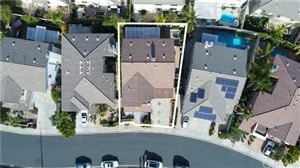 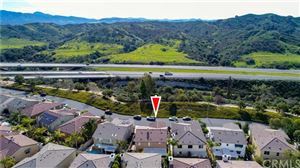 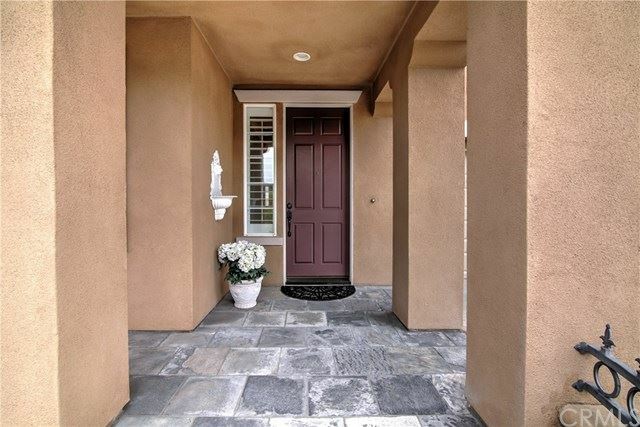 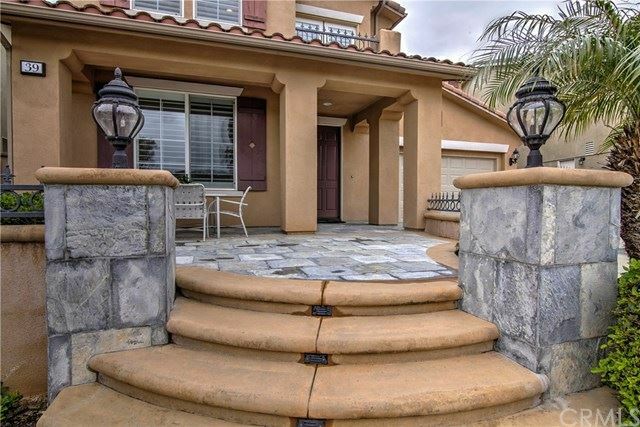 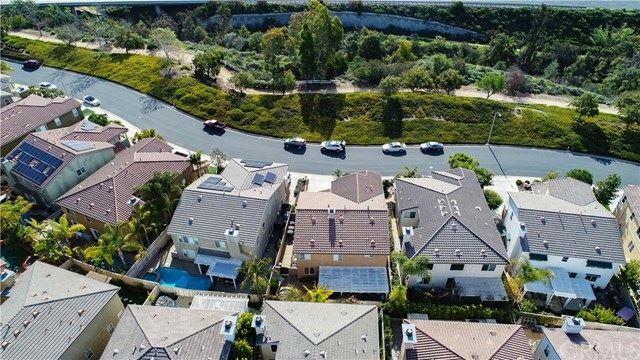 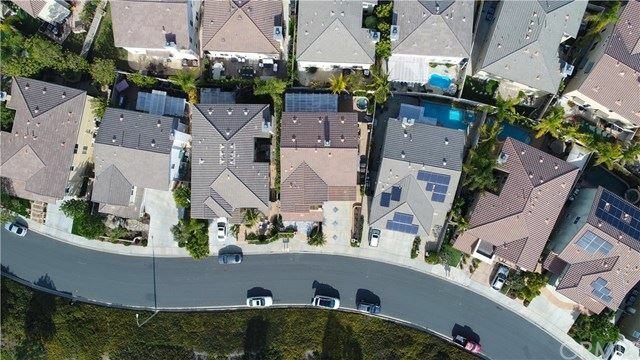 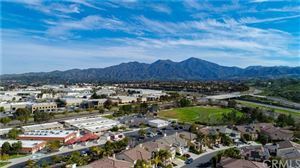 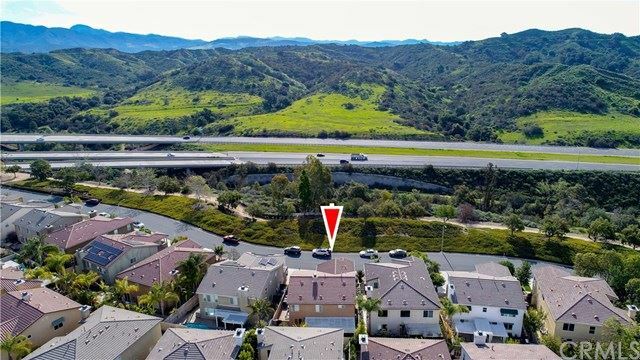 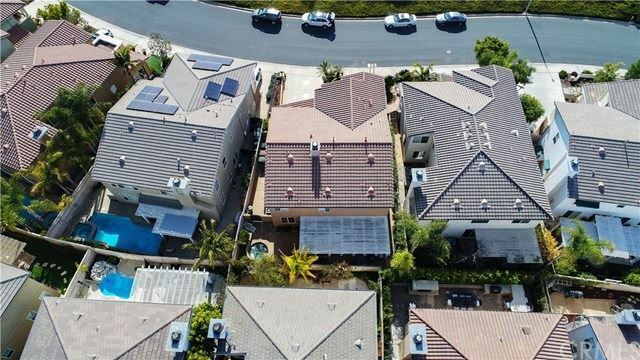 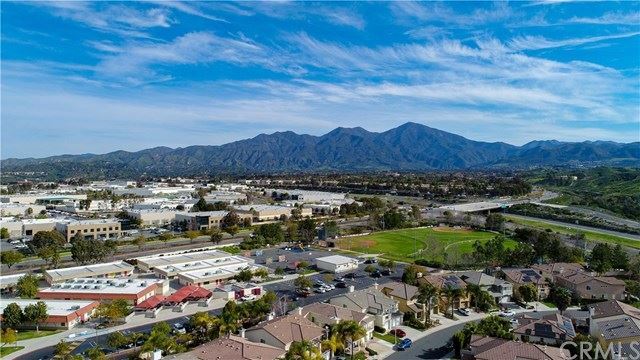 This secluded, quiet, neighborhood provides a beautiful mountain backdrop for this wonderful 3002 sq.ft. 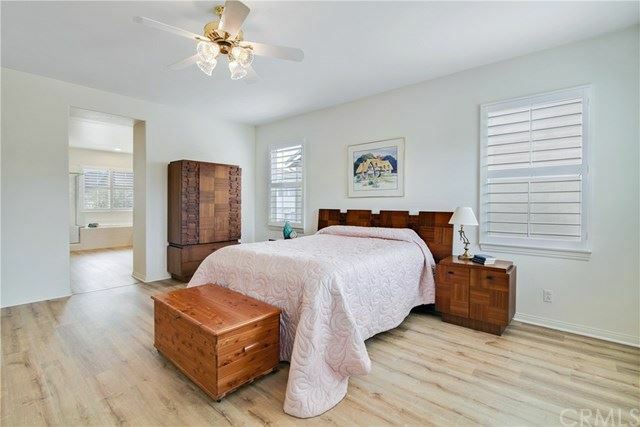 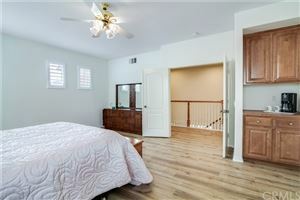 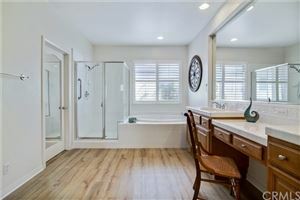 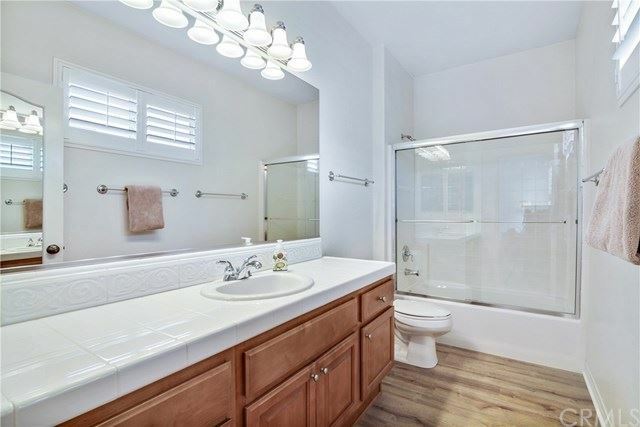 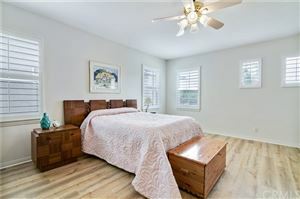 home boasting 4 spacious bedrooms, 3½ bathrooms, open floor plan, with an entertainer’s backyard. Separate dining & living rooms provide the perfect flow for entertaining. 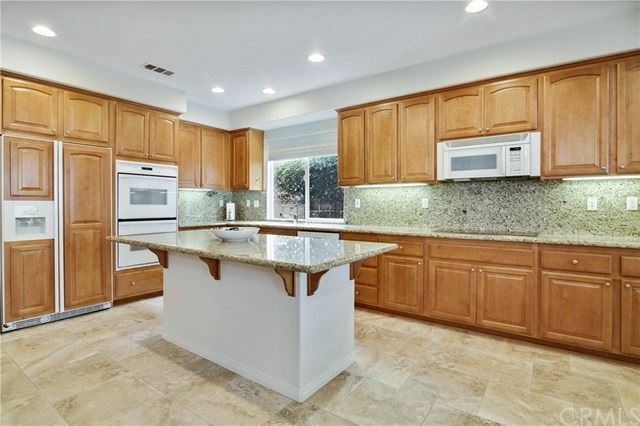 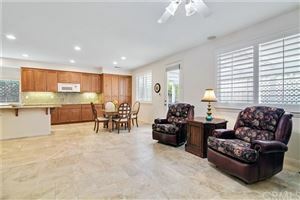 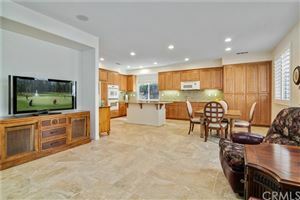 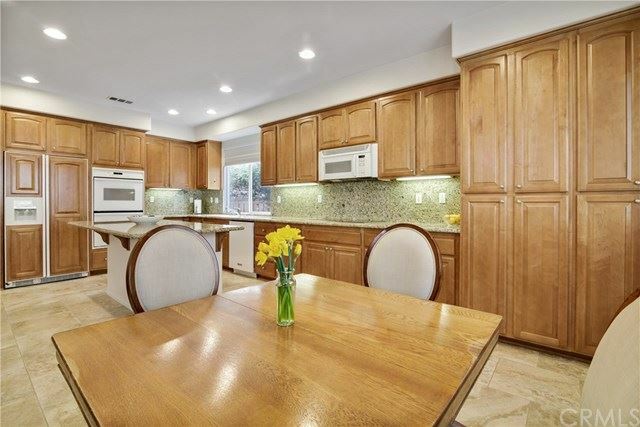 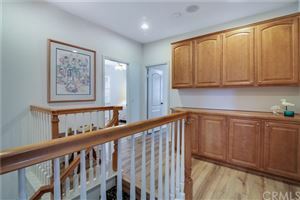 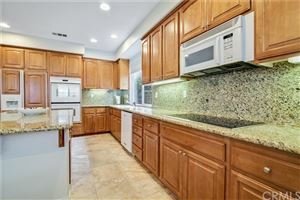 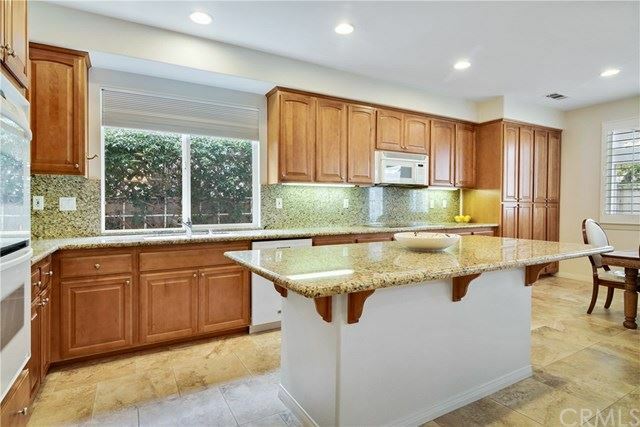 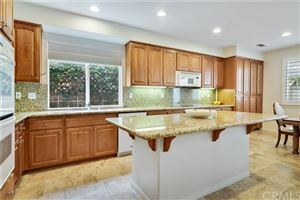 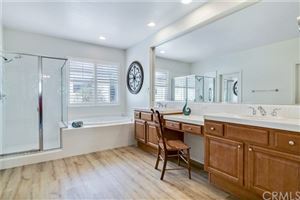 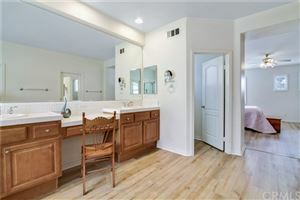 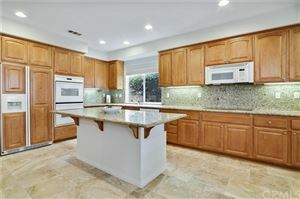 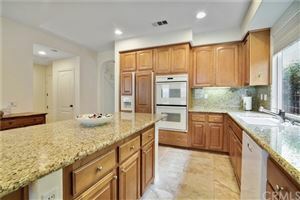 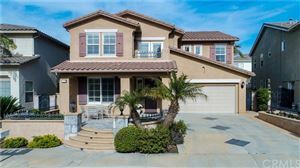 Fully upgraded open concept kitchen, maple cabinetry, granite countertops & backsplash, granite topped center island, Wolf ceramic cooktop, KWC faucet & storage galore. 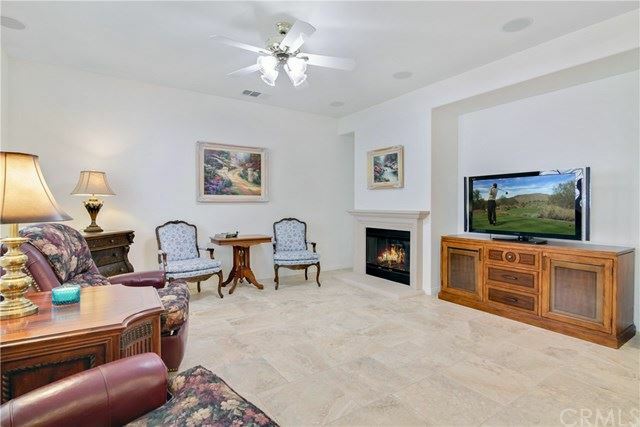 The spacious adjoining family room has a media alcove & gas fireplace with hearth & mantle. 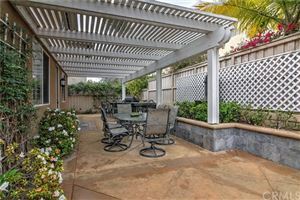 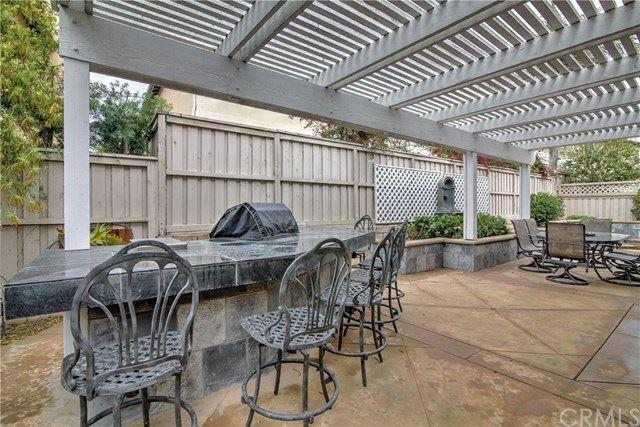 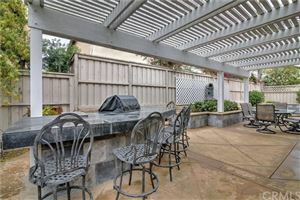 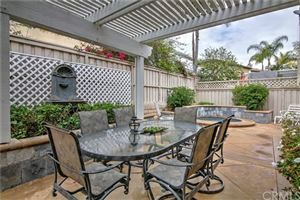 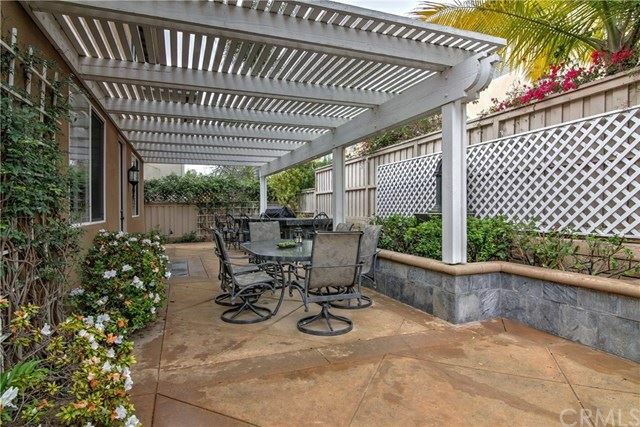 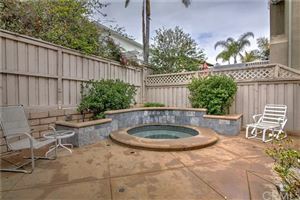 The delightful backyard provides a built-in Lynx barbecue with side burner & sink, bar seating for 6, a covered patio & an in-ground Pebble Tec Spa with a shear descent waterfall! Custom landscaping with focus low voltage lighting & automatic sprinklers. 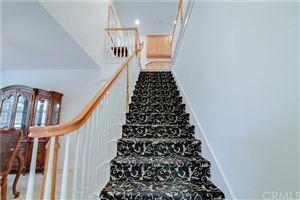 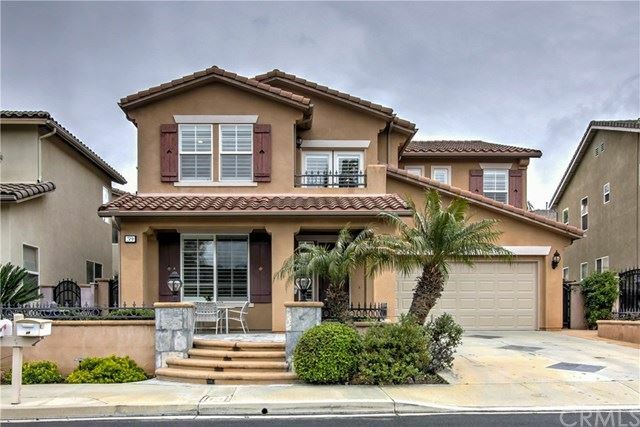 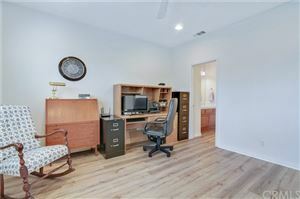 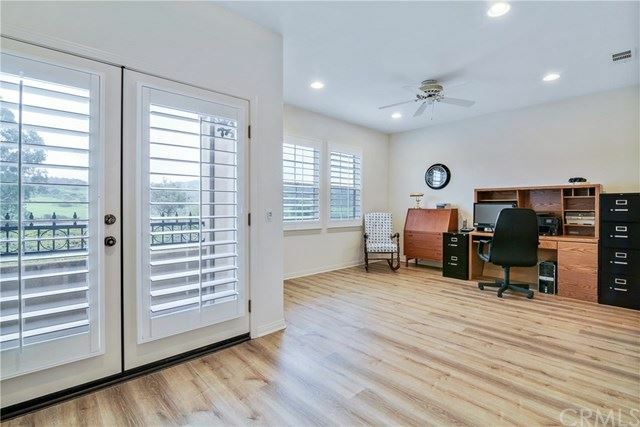 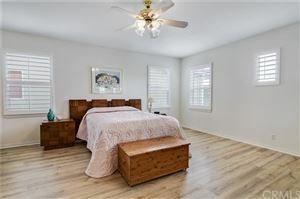 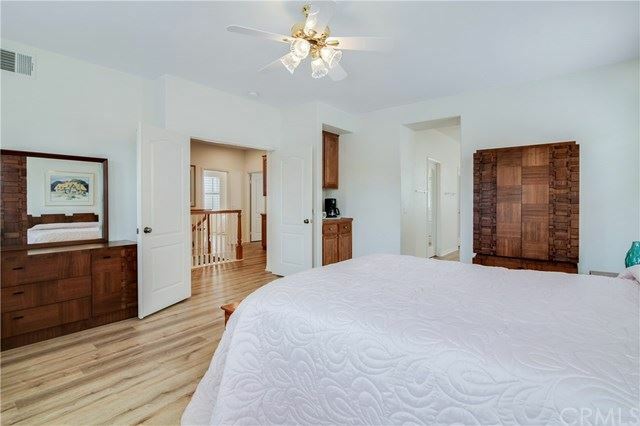 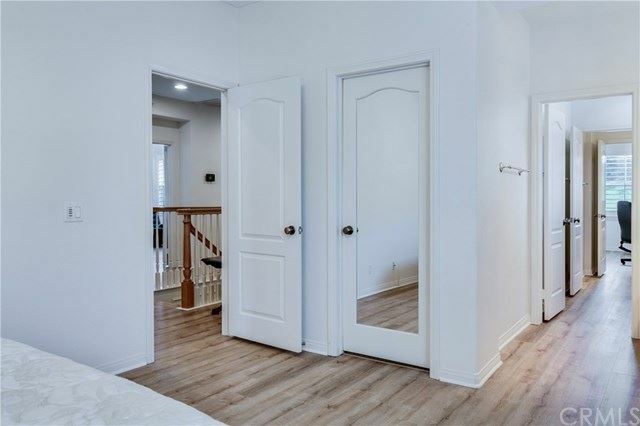 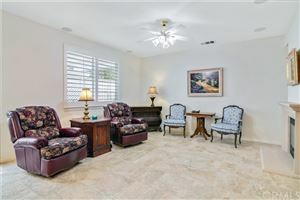 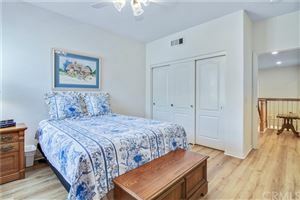 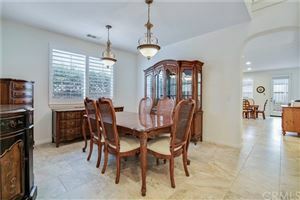 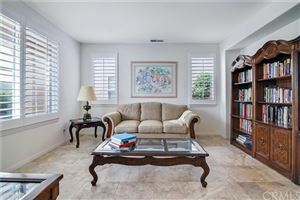 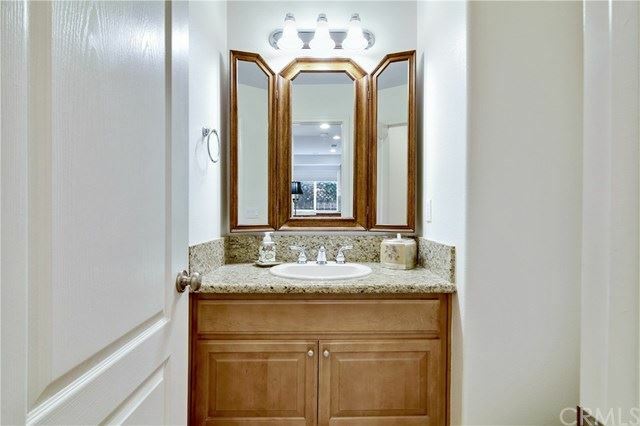 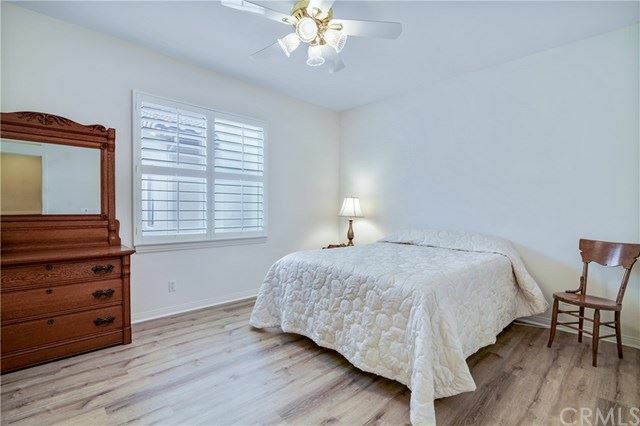 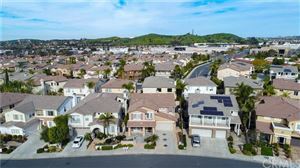 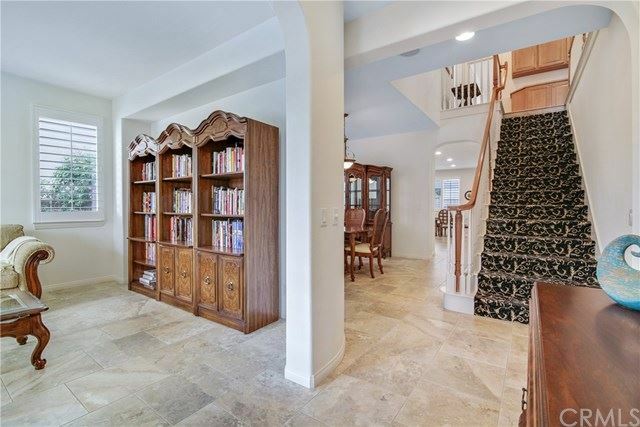 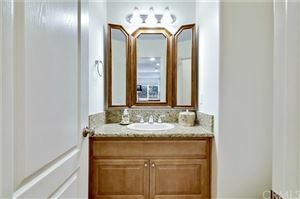 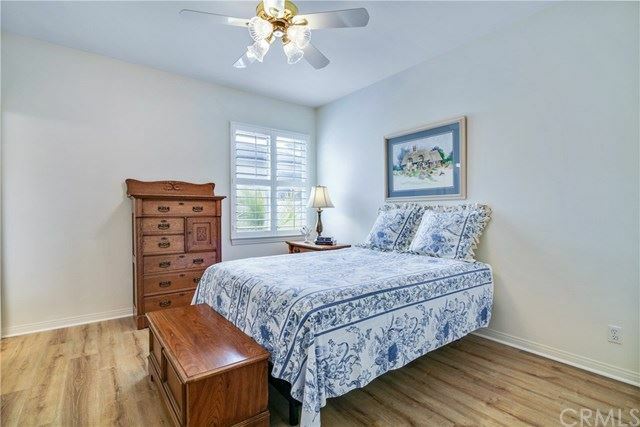 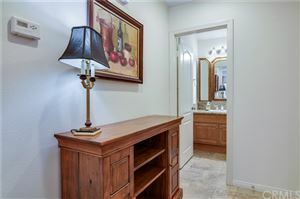 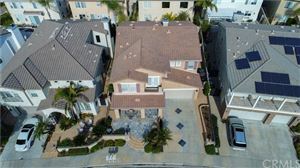 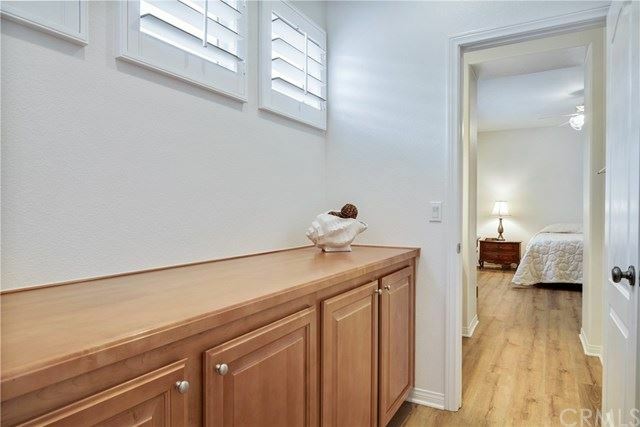 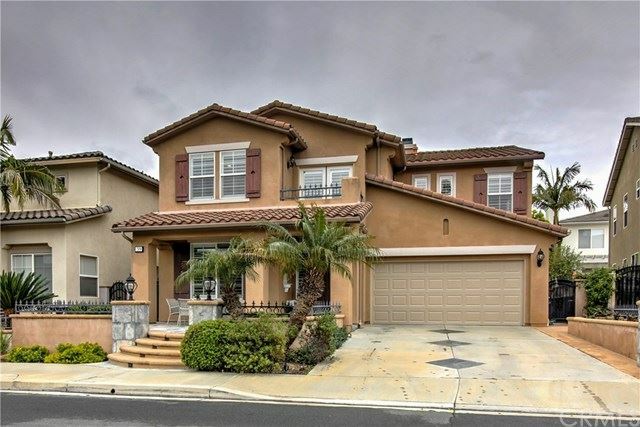 Other great amenities - surround sound throughout the home, custom stairway carpet, plantation shutters, porcelain tile flooring downstairs & new luxury vinyl flooring upstairs, dual zoned A/C units with smart control, maple cabinetry, expanded linen storage, & ceiling fans in the family room & each bedroom, rain gutters. 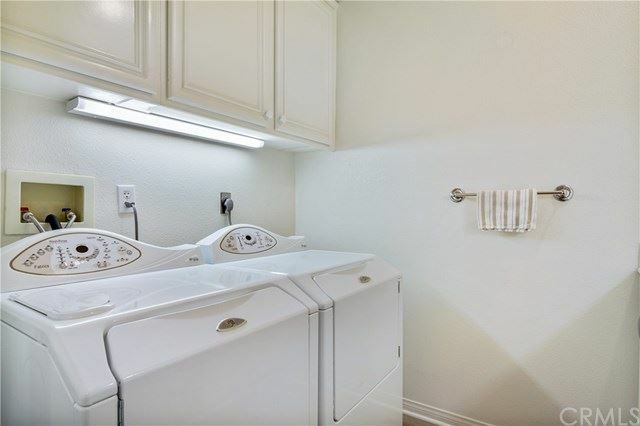 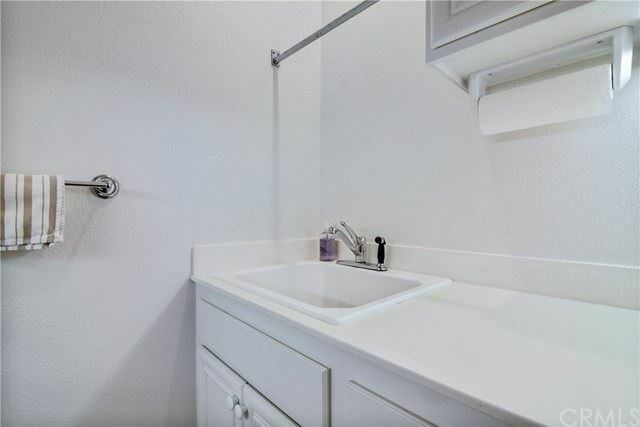 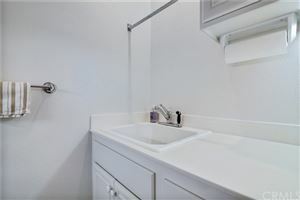 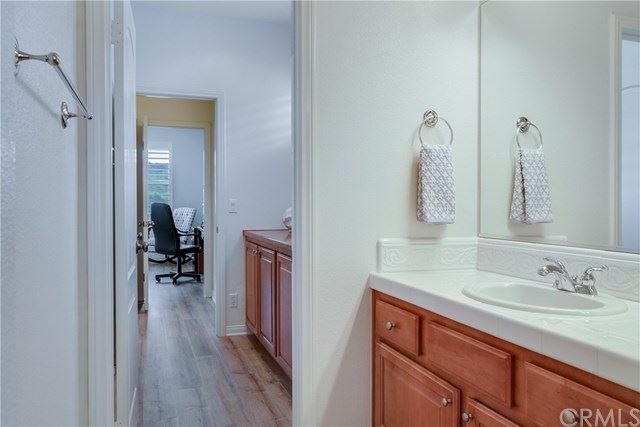 The upstairs laundry room provide plenty of storage, a countertop, and a laundry sink! 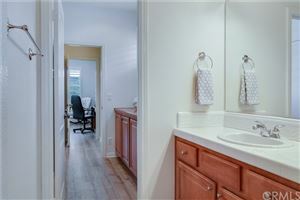 The 3-car tandem garage has built-in cabinetry and provides great place for all your projects. 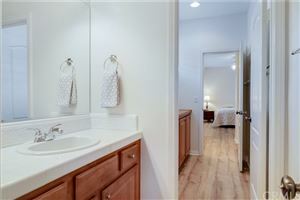 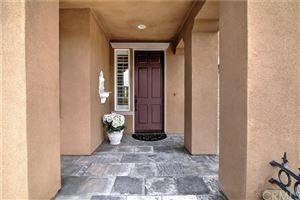 Close proximity to schools, shopping, restaurants, the toll road. 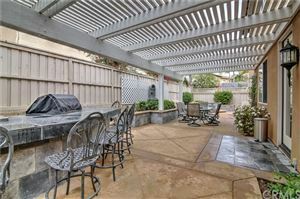 Enjoy the community pools, tennis courts, beach club, as a member of SAMLARC. Race to this home, you won’t be disappointed!